However, because of the volatility and speed required to day-trade, it is considered a risky practice. Day trading requires a lot of market knowledge and constant attention, which is why it’s better suited to experts rather than beginners. In this post, we’re going to review some tips for day trading. The importance of market observation and research cannot be overemphasised here. In order to succeed at day trading, robust market knowledge is a requirement. Whether you’re interested in stocks or forex, it’s always beneficial to pay close attention to global market news and events. Anything happening around the world can contribute to pip movement, which is one reason why day trading is so fascinating. In world news, for example, Canada’s road to marijuana legalisation recently saw a major legislative shift and its cannabis stocks made significant gains. How many day traders do you think made or lost money following that announcement? News relating to central banks, interest rates, trade agreements, governments and even threats to civilian safety can sway a market. Following the news cycle around the market of your interest will only inform your knowledge base and facilitate smarter trades. Successful day traders also live and die by their budget. How much money are you willing to risk on each trade? How much leverage do you want or have access to? 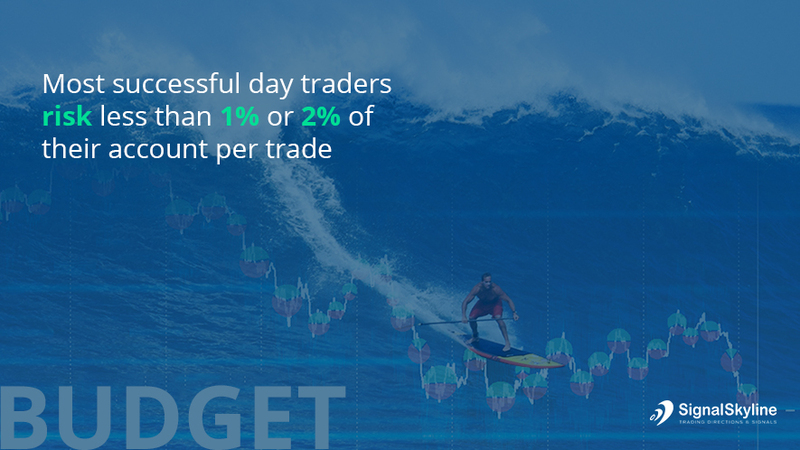 Most successful day traders risk less than 1% or 2% of their account per trade. If you have a $40,000 trading account and are willing to risk 0.5% of your capital on each trade, your maximum loss per trade is $200. Your budget will indicate how much money you’re willing to risk without personal or financial consequences. Day trading requires that traders pay attention to small, fleeting details for most of the work day. If you have limited time to spare, you may want to skip day trading until you have more free time to absorb market machinations. Tracking the markets and spotting opportunities demands fast action. If you’re in the middle of other commitments, these opportunities may be missed. Especially if you’re just beginning, investing in too many stocks or forex pairs at a time can spell disaster. 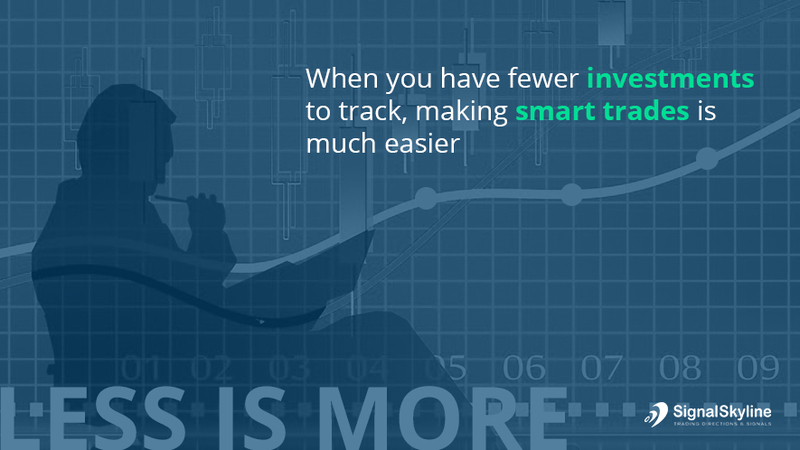 When you have fewer investments to track, making smart trades is much easier. Plus, sticking to one area of expertise will strengthen your market knowledge, leading you to trade with more confidence. There is a rush at the beginning of the market day, and also before it closes. An influx of orders placed when the market opens and nears closing contributes to noticeable price volatility. Seasoned traders will be able to recognise patterns during these morning and afternoon rush hours and understand where to trade. 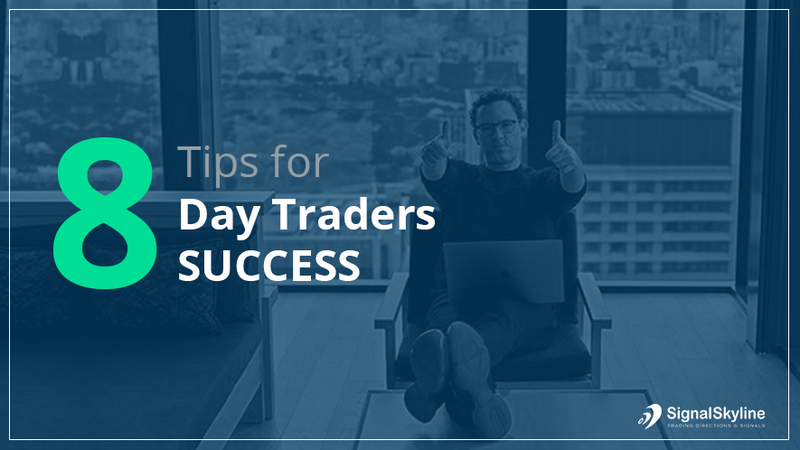 As a novice, it’s best to simply watch these rush hours happen – another reason to give yourself dedicated time to day-trade. It’s recommended you don’t make any moves for the first 15 to 20 minutes of the market’s opening, and don’t jump on anything 20 minutes prior to the closing bell. The middle of the day is usually the most stable period. This stability means safety for beginners, while the rushes mean opportunity for the practiced sharks. 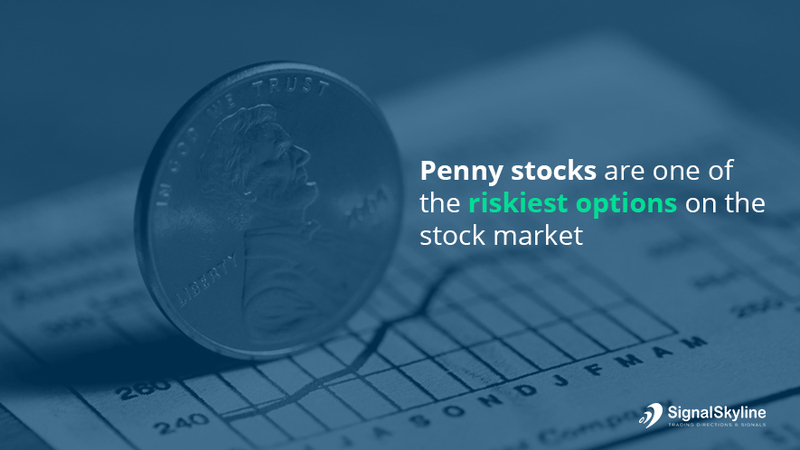 You may be interested in the seemingly cheap price tag of penny stocks, but remember that penny stocks are one of the riskiest options on the stock market. Penny stocks suffer from a lack of liquidity, making it easy for artful traders to manipulate or hype up stock prices in ‘pump and dump’ manoeuvres. Limit orders allow online traders to automate their trades, setting realistic market entry and exit points that align with their budget. It’s a way of automating your buys and sells while limiting how much you’re willing to potentially lose based on your own risk tolerance. Not every seasoned pro wins 100% of their trades. In fact, many traders only win 60% of their trades at maximum, even while maintain their preferred strategy. The goal is to strike a balance that favours the winning side over the losing one. When you make more money on your wins than your losses, the losses can be absorbed with less consequence. Make sure the risk on each trade is limited to a pre-established percentage of your account. Your exit and entry points should be clearly understood and written down, allowing you to stick to your strategy no matter the market excitement. To be successful you have to be comfortable in a fast-paced environment. 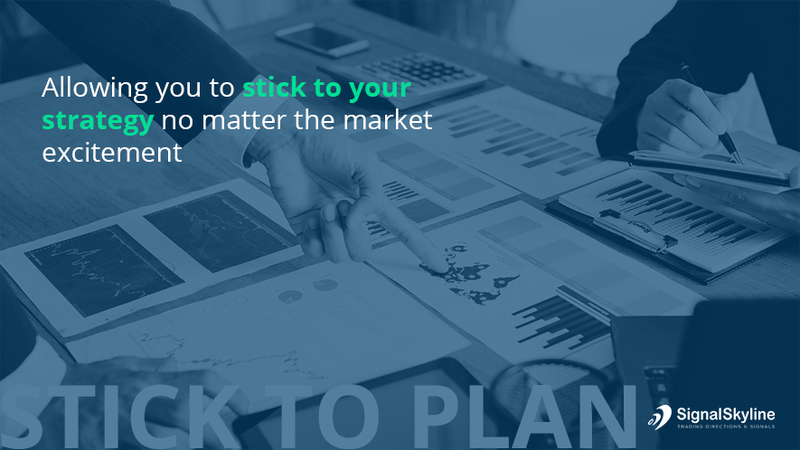 Sticking to your trading strategy will allow you to navigate this rapid market movement with ease. Discipline will encourage you to follow your strategy instead of chasing fantasy profits.